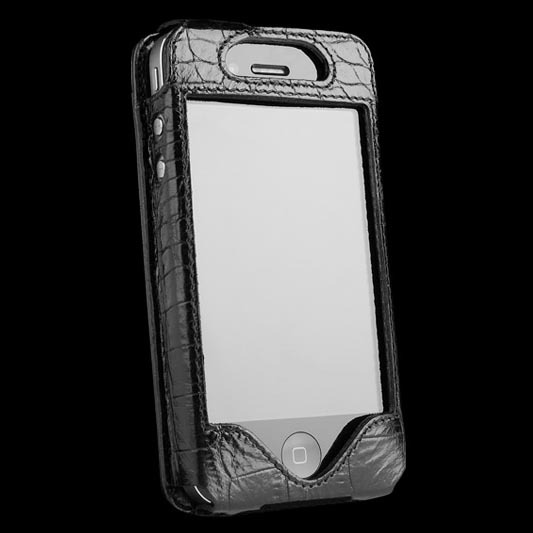 Which kind of iPhone 4 case is your favorite, silicone, hardshell, or genuine leather? If you like the later, Sena Walletslim iPhone 4 leather case may be suitable for you. Walletslim iPhone 4 case features a slim form-fitting design. 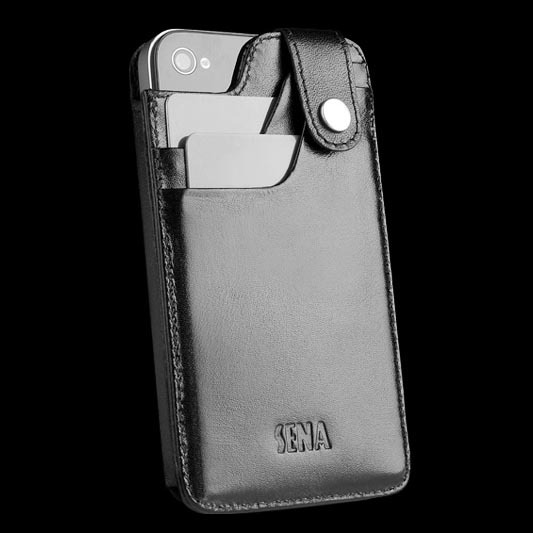 The whole case is constructed of premium leather in order to protect your iPhone 4 from bumps and scratches, and all necessary holes have been reserved for full access to iPhone 4 functions. Moreover, on the back of the leather case, there is a lite wallet with two pocket, which allow you to carry credit cards, business cards, and change along with your iPhone 4. Sena Walletslim iPhone 4 leather case is available in 9 colors. Each case is priced at $44.95 USD. If you’re interested, jump to Sena official site for more details. Additionally, if you need more options, you might like to check Tuff-Luv Saddleback iPhone 4 leather case, the handmade iPhone 4 leather case, and more via “iPhone 4 leather case” tag.